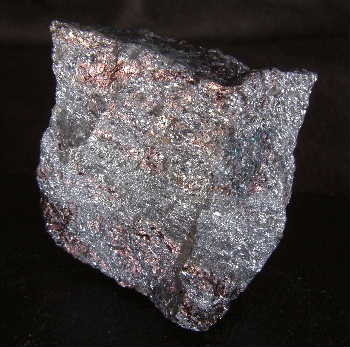 Germanite: Mineral information, data and localities. In allusion to the germanium content. Tetrahedral crystals usually very small, but a 3 cm giant has been recovered also massive, intergrown with renierite. 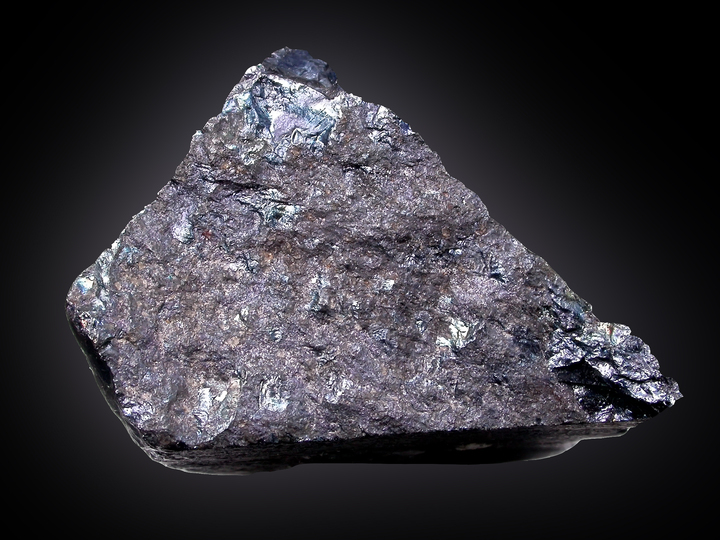 Small grey chalcocite xls are often mistaken for germanite. Renierite 27 photos of Germanite associated with Renierite on mindat.org. Ludlockite 22 photos of Germanite associated with Ludlockite on mindat.org. Tennantite 16 photos of Germanite associated with Tennantite on mindat.org. Schaurteite 10 photos of Germanite associated with Schaurteite on mindat.org. Gallite 9 photos of Germanite associated with Gallite on mindat.org. Chalcopyrite 8 photos of Germanite associated with Chalcopyrite on mindat.org. Zincian Siderite 7 photos of Germanite associated with Zincian Siderite on mindat.org. Leiteite 5 photos of Germanite associated with Leiteite on mindat.org. Stottite 5 photos of Germanite associated with Stottite on mindat.org. Chalcocite 5 photos of Germanite associated with Chalcocite on mindat.org. Pufahl (1922) Met. Erz: 19: 324. Palache, Charles, Harry Berman & Clifford Frondel (1944), The System of Mineralogy of James Dwight Dana and Edward Salisbury Dana Yale University 1837-1892, Volume I: Elements, Sulfides, Sulfosalts, Oxides. John Wiley and Sons, Inc., New York. 7th edition, revised and enlarged: 385-386. American Mineralogist (1984): 69: 943-947. 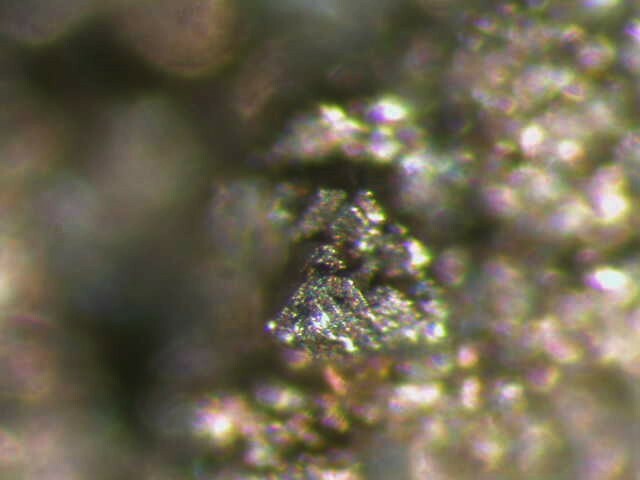 American Mineralogist (1989): 74: 951. G. Gebhard (1999), Tsumeb II. G.G. Publishing, Waldbroel, Germany, pg 147. The following Germanite specimens are currently listed for sale on minfind.com. Handbook of Mineralogy; Bogdanov, K., Tsonev, D., & Popov, K. (2004). Mineral Assemblages And Genesis Of The Cu-Au Epithermal Deposits In The Southern Part Of The Panaguyrishte Ore District, Bulgaria. Bulletin of the Geological Society of Greece, 36:406-415; Cook, N. J., Ciobanu, C. L., & Bogdanov, K. (2002) Trace mineralogy of the Upper Cretaceous banatitic Magmatic and metallogenetic Belt, SE Europe. In 11th Quadrennial IAGOD symposium–Geocongress 2002, Windhoek, Namibia, July 2002. CD Volume of extended abstracts. Kamona, A.F., Lévêque, J., Friedrich, G., and Haack, U. (1999): Mineralium Deposita 34, 273-283.; Kampunzu, A.B., Cailteux, J.L.H., Kamona, A.F., Intiomale, M.M., and Melcher, F. (2009): Ore Geology Reviews 35, 263-297.; Chabu, M. (1995). The Geochemistry Of Phlogopite And Chlorite From The Kipushi Zn-Pb-Cu Deposit, Shaba, Zaire., Canadian Mineralogist 33, 547-558. Metall und Erz, Halle,(1922) 19, 324-325; Rocks & Min. : 62:440.